Conversions for Solid Rubber, Sponge Rubber and Foams. 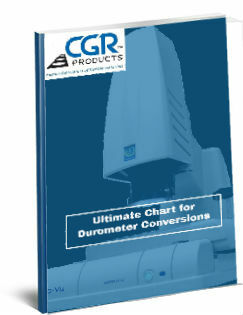 This handy one page chart gives a simple conversion of durometers to commonly known items. The solid rubber section shows durometer conversions against older shore tables such as Shore A to Shore D.